More good denim news for us curvy ladies. Coming this Fall denim company, Pittsburgh Jeans Company Pittsburgh Jeans Company, is set to release a plus-size collection. Soon plus-size women will have another premium jean company to select premium denim duds from. 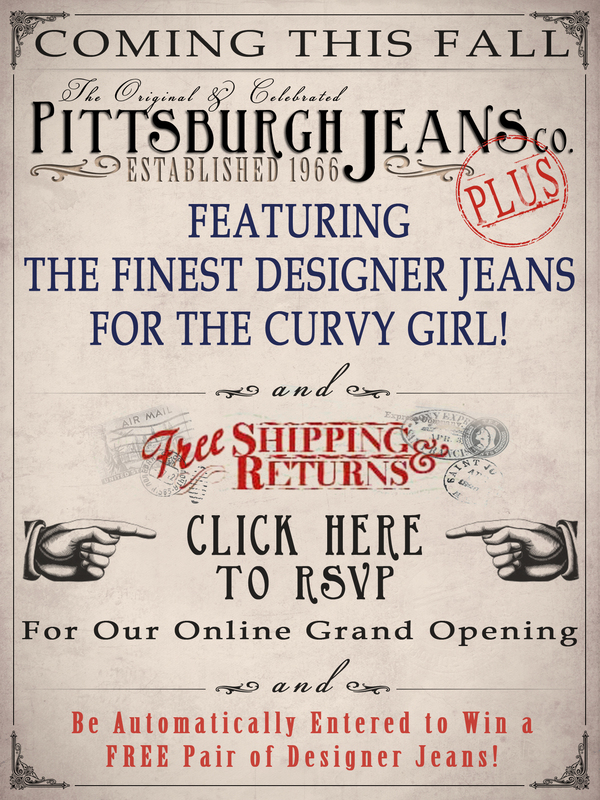 Established in 1966, Pittsburgh Jeans Company has been known as one of the finest retailers in the United States for women’s and men’s premium denim and young designer and contemporary sportswear. Here’s the press release for the new curvy line…..
Over the course of the past decade, it has become more and more clear to us that there is a major void for an online retailer that specializes in premium denim for the curvy girl. With this in mind, we have researched and studied the plus-size market and plan to launch Pittsburgh Jeans Company Plus in September of 2012. Our goal, as it has always been with our flagship store, is to offer an unrivaled selection of denim brands as well as provide the best customer service available: all with no questions asked FREE shipping and FREE returns, as well as our unmatched Custom Tailoring service for those in need of a shorter inseam. 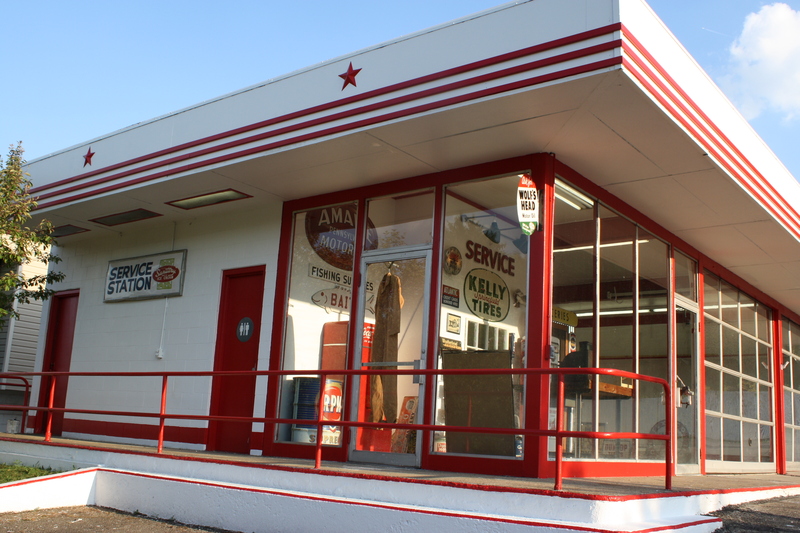 Pittsburgh Jeans Company Plus will operate out of a restored 1950’s-era gas station and offer all of the same charm that our flagship store currently does, except that the core focus will be on our plus-size customers.